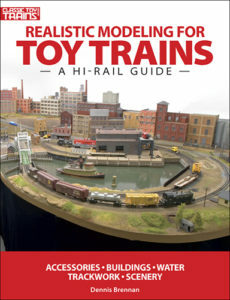 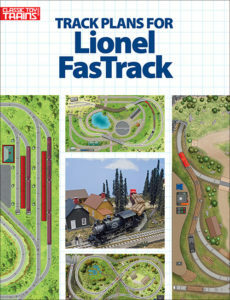 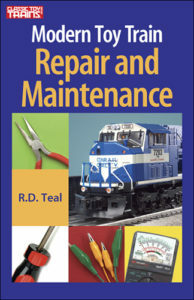 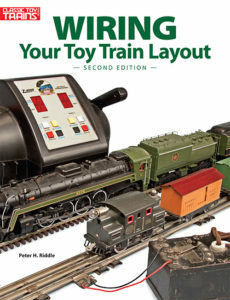 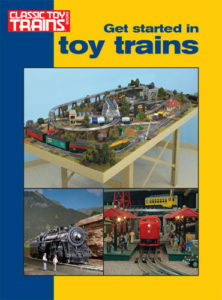 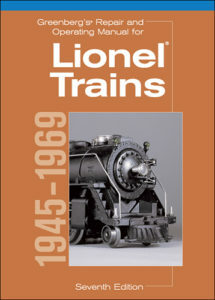 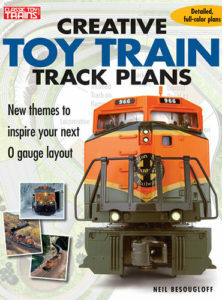 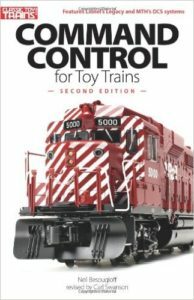 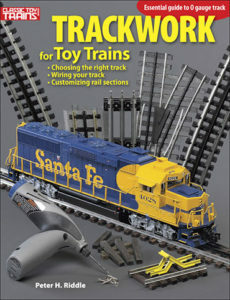 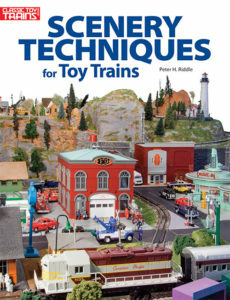 Here are several books for you to learn about toy trains. 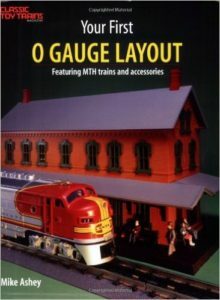 You can buy these at the Kambalch Hobby Store’s Toy Trains section. 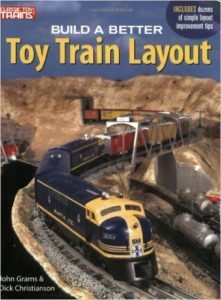 You can also buy used copies at cheaper prices on Amazon or on eBay.